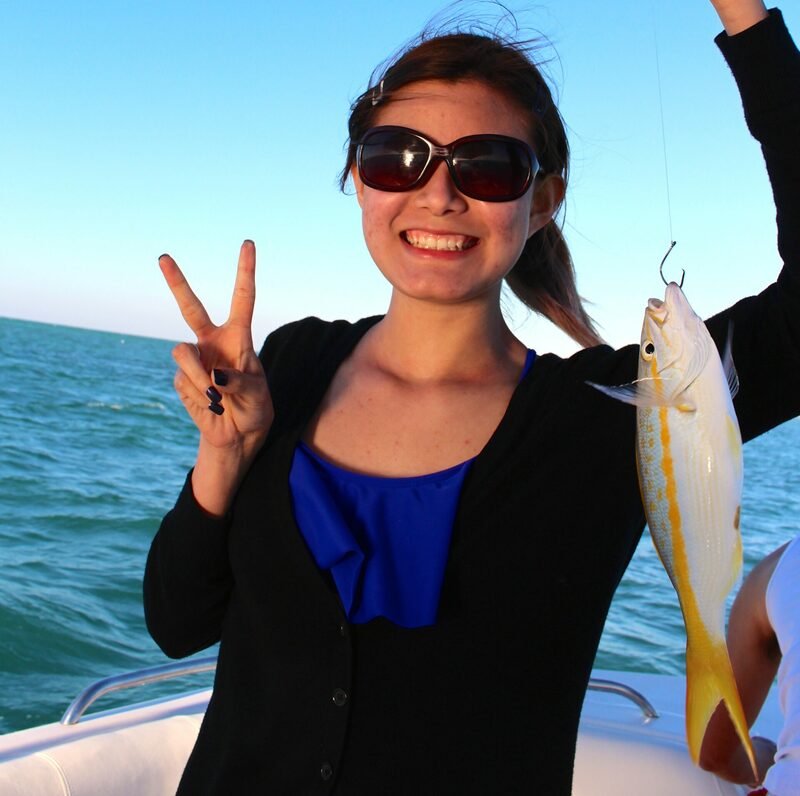 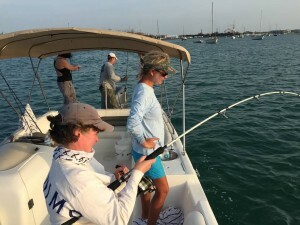 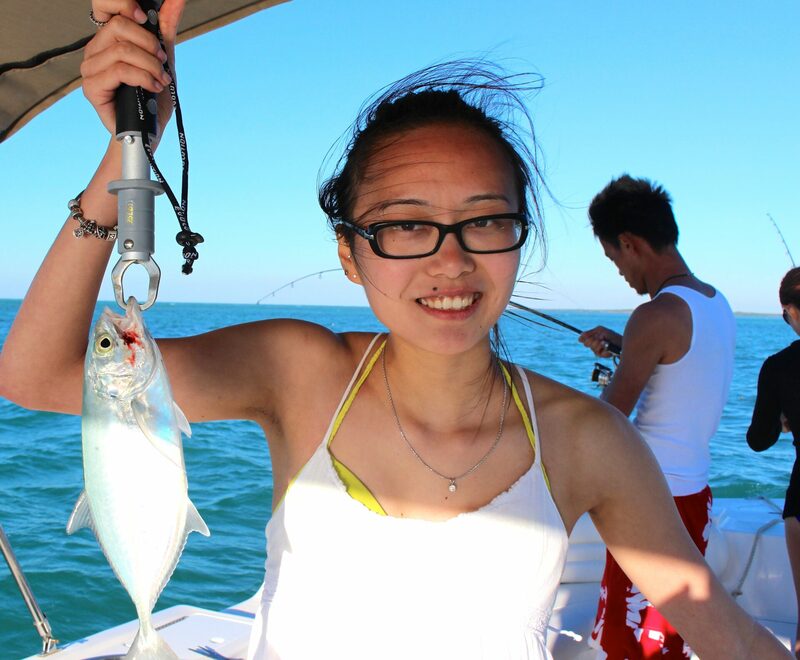 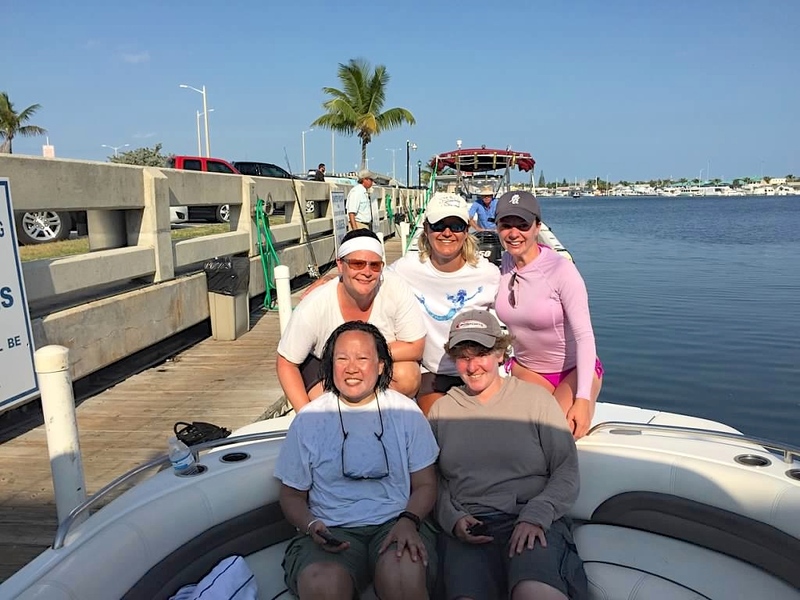 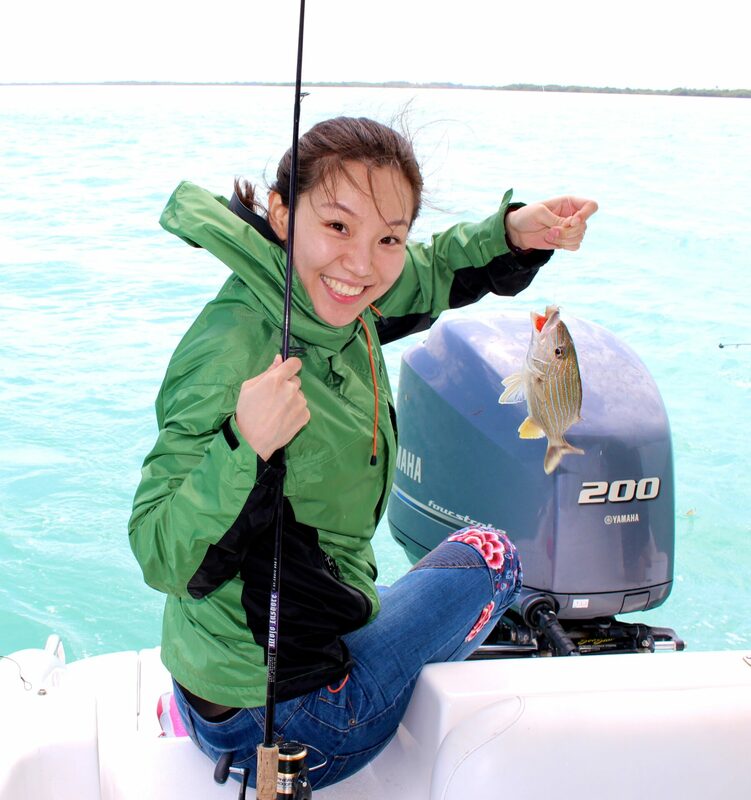 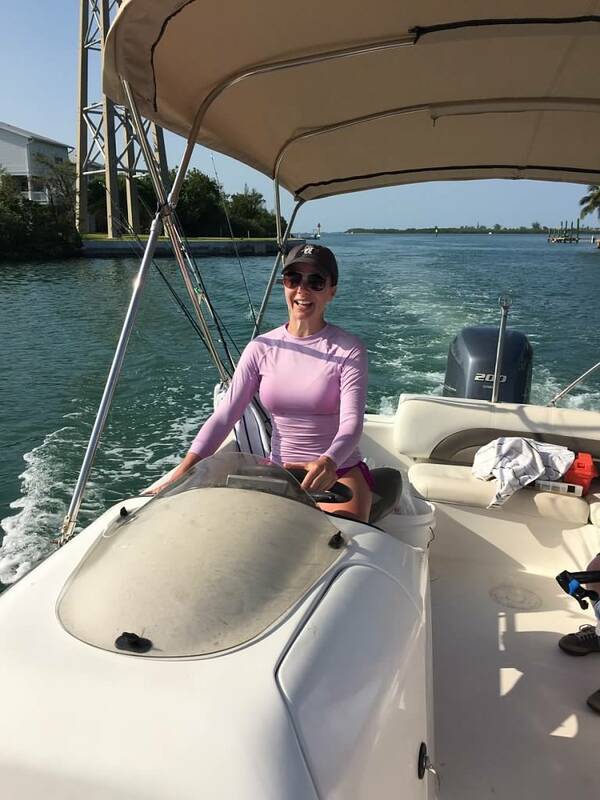 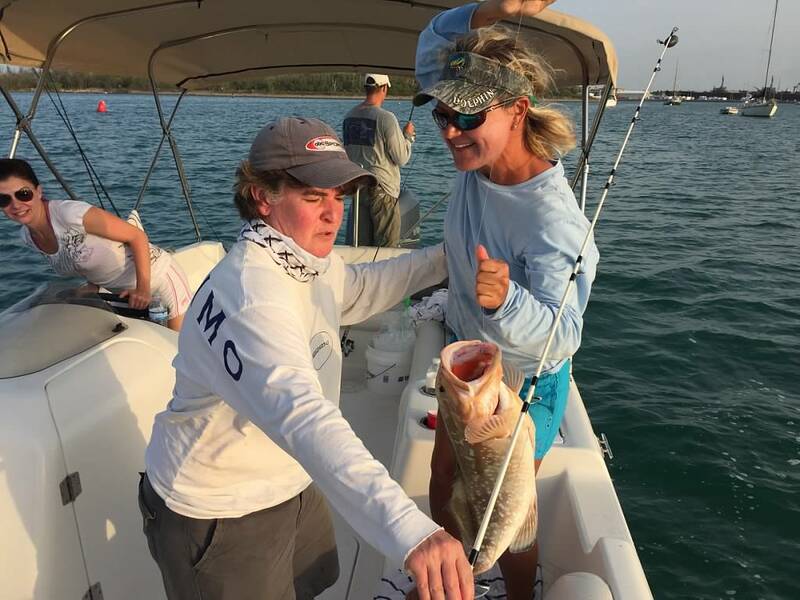 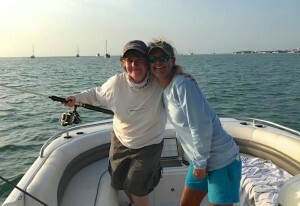 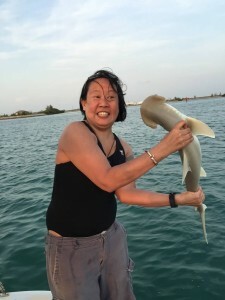 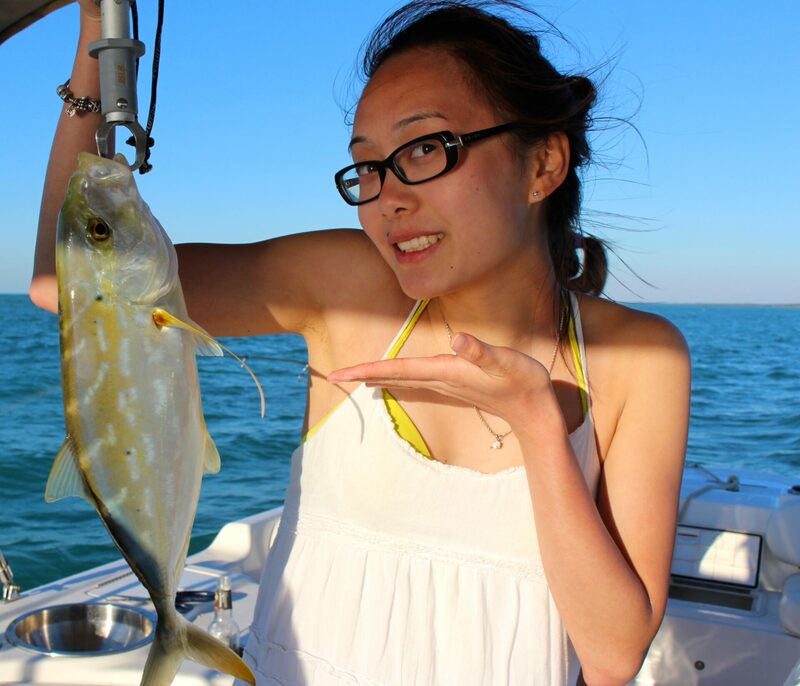 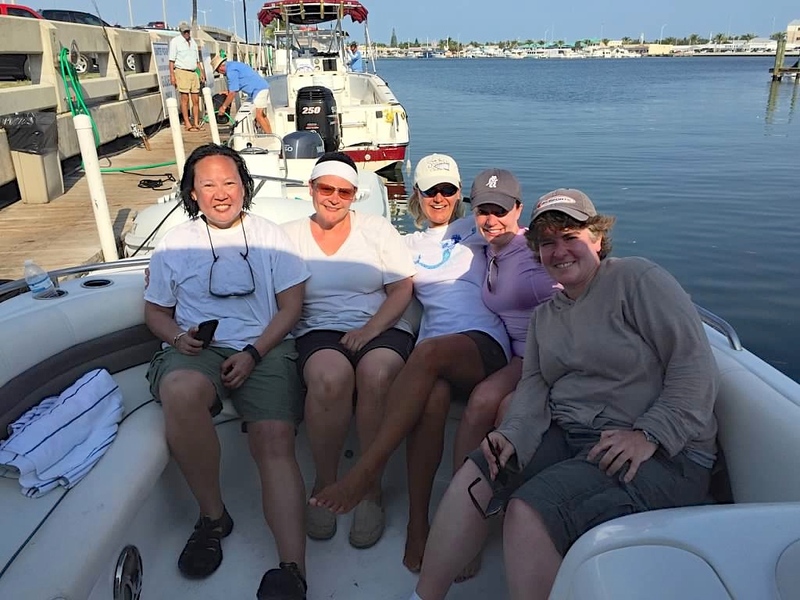 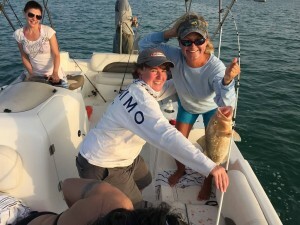 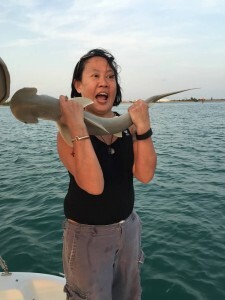 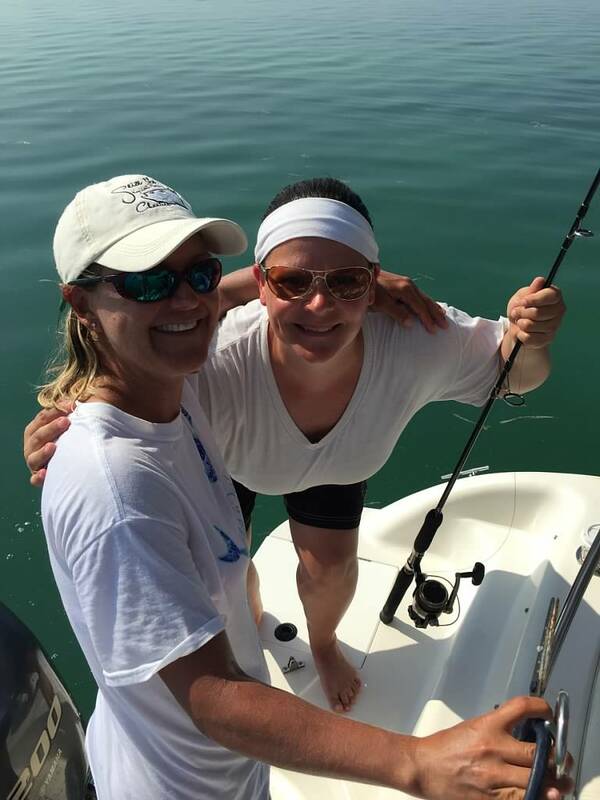 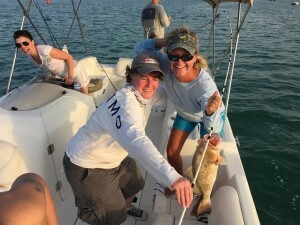 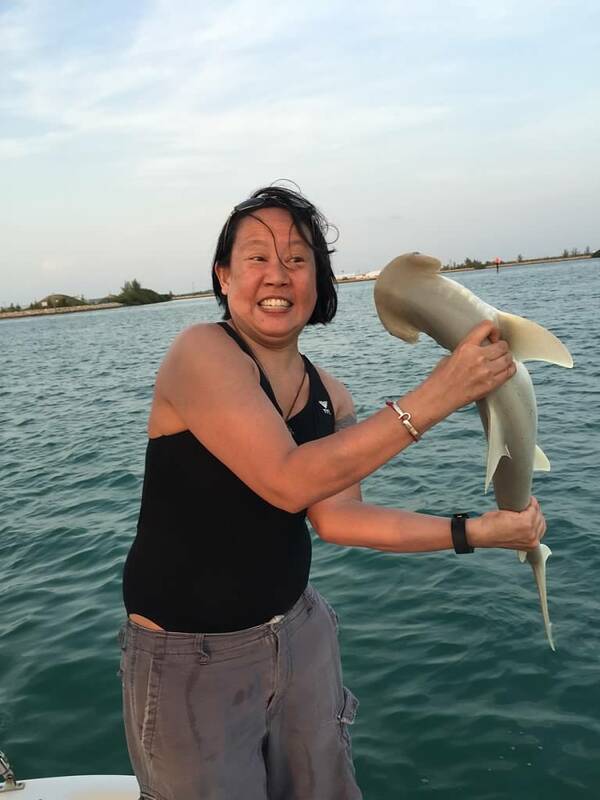 Ladies Day Fishing in Key West! 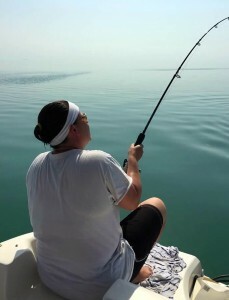 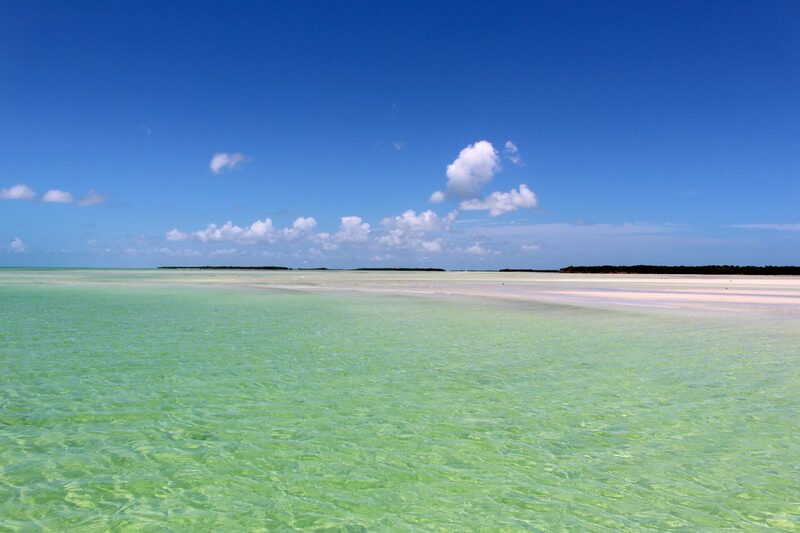 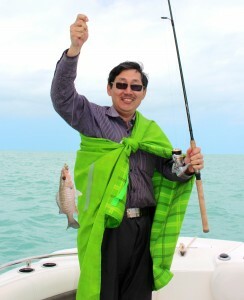 We were very fortunate to enjoy a really nice day fishing just east of Key West in the backcountry. 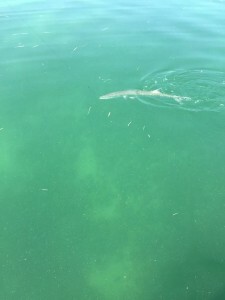 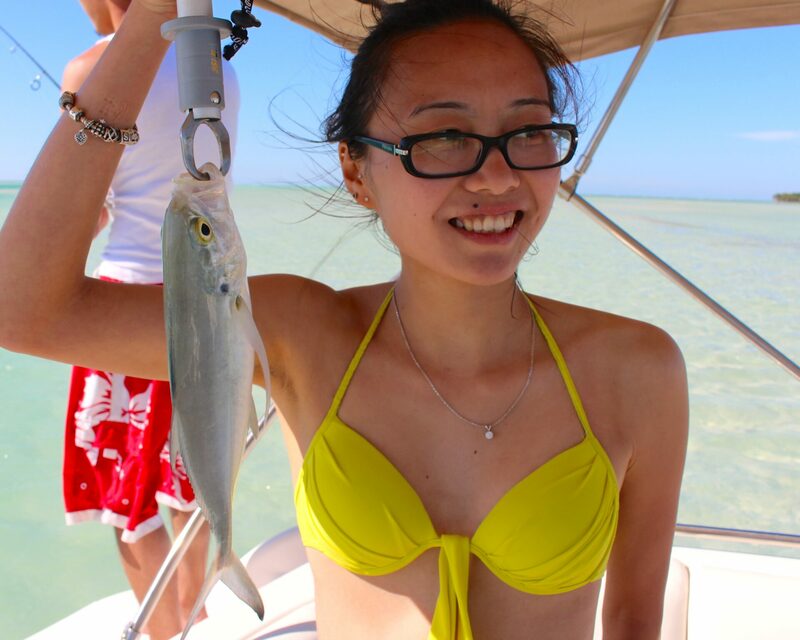 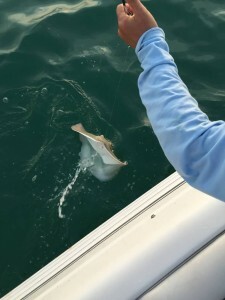 We caught some Ladyfish, and lost quite a few as well. 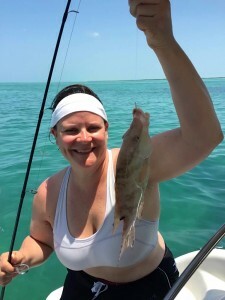 We cruised around the basin just off the Gulf of Mexico and had quite a few bites, nothing too substantial. 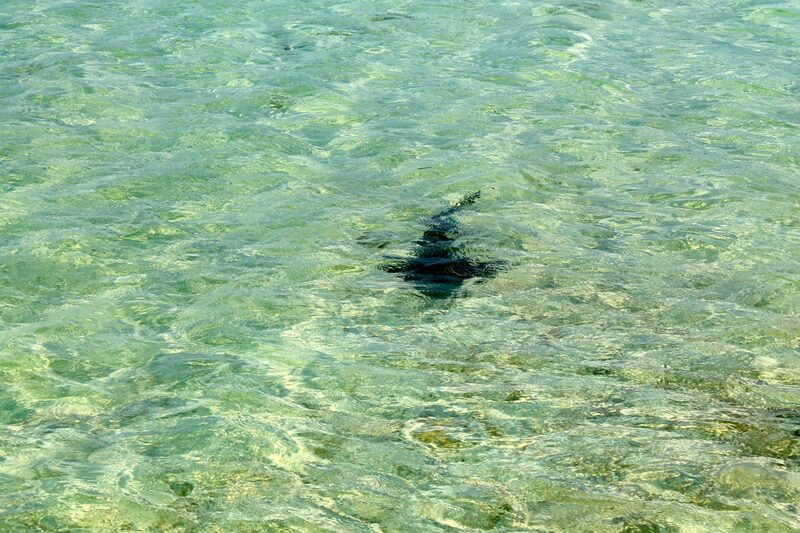 We landed some Jack Crevals. 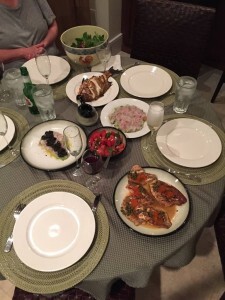 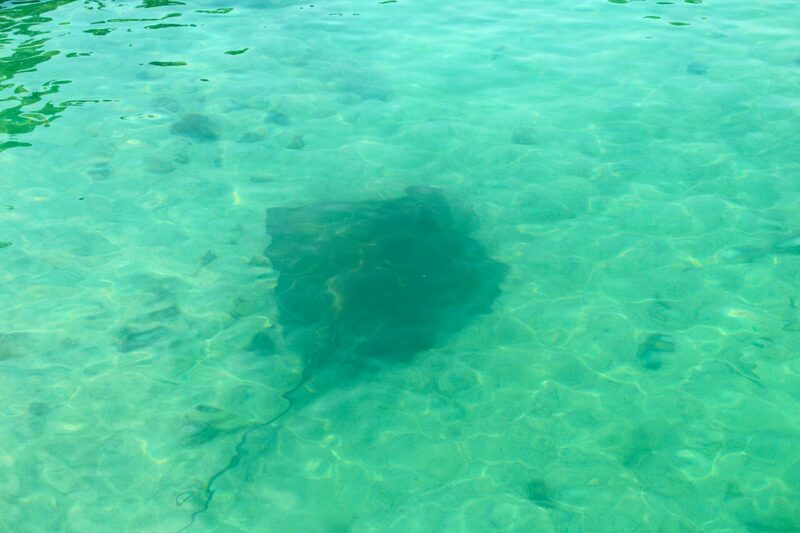 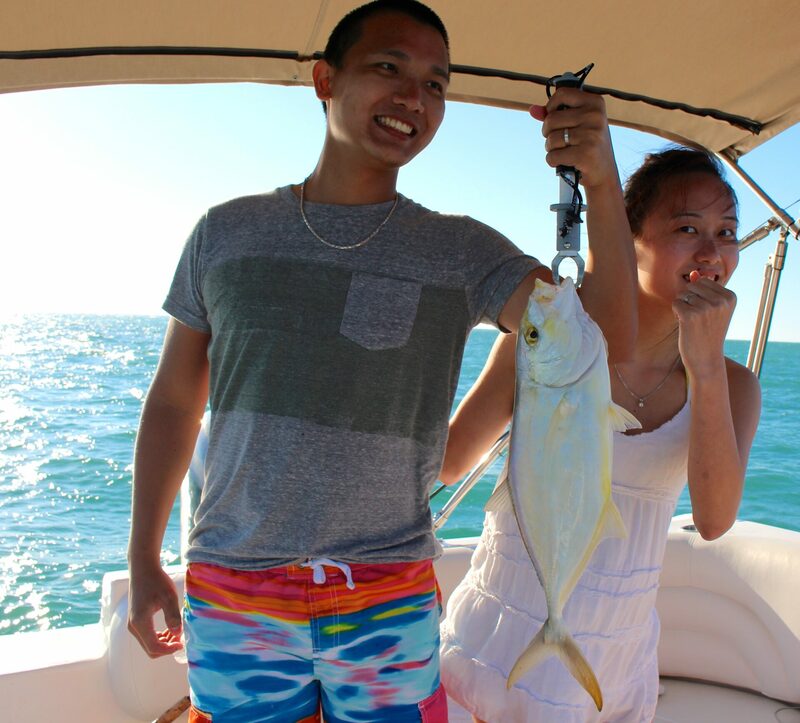 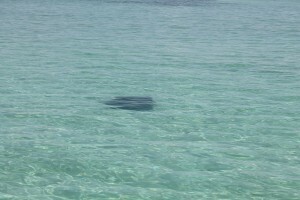 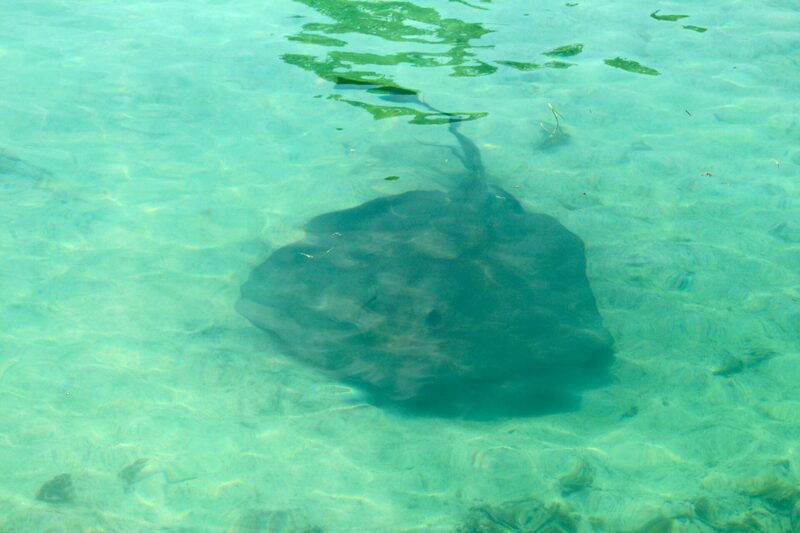 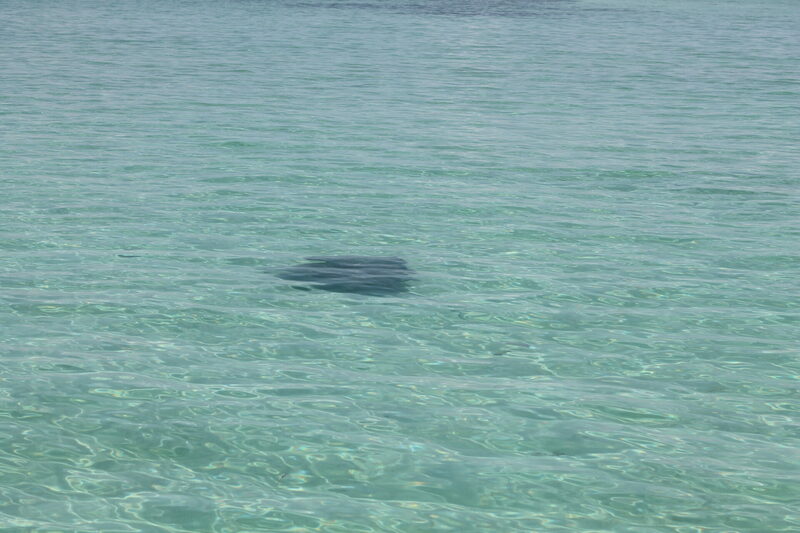 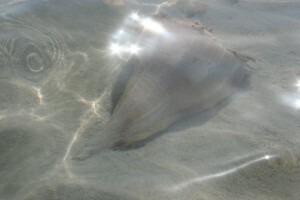 We were hoping for some Pompano that we spotted rolling around, but didn’t catch them. Too add to our variety, we also caught a Blue Runner and some Lane Snappers. We had quite a few visits from Black Tip Sharks, one which ate a Ladyfish that we just caught! 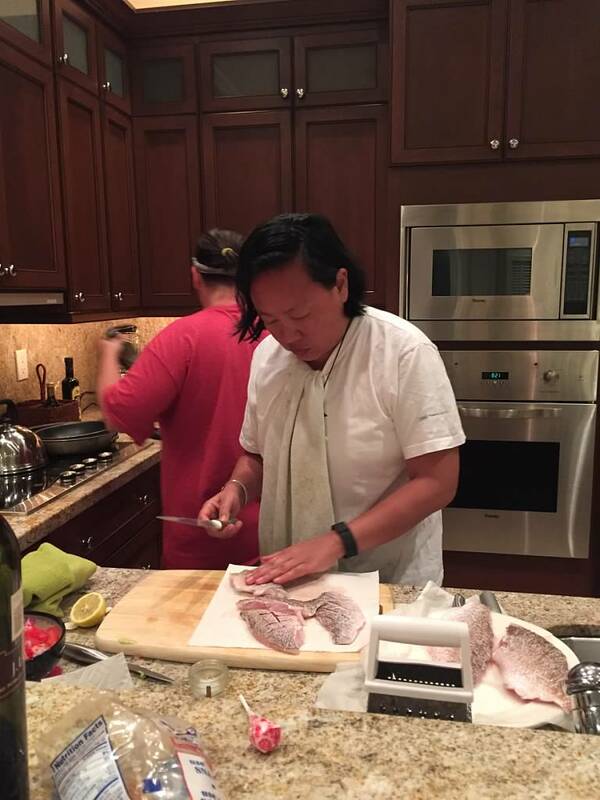 Cut him right in half, and then came back to finish it. 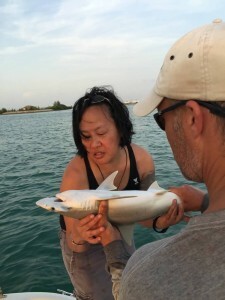 So we rigged up to Shark fish, and landed a young Black Tip Shark! 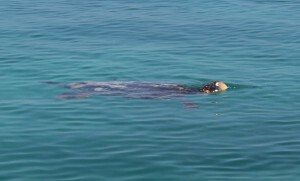 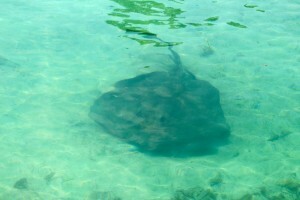 We were hoping the bigger ones we saw would make the young one bait as well, but to no avail. 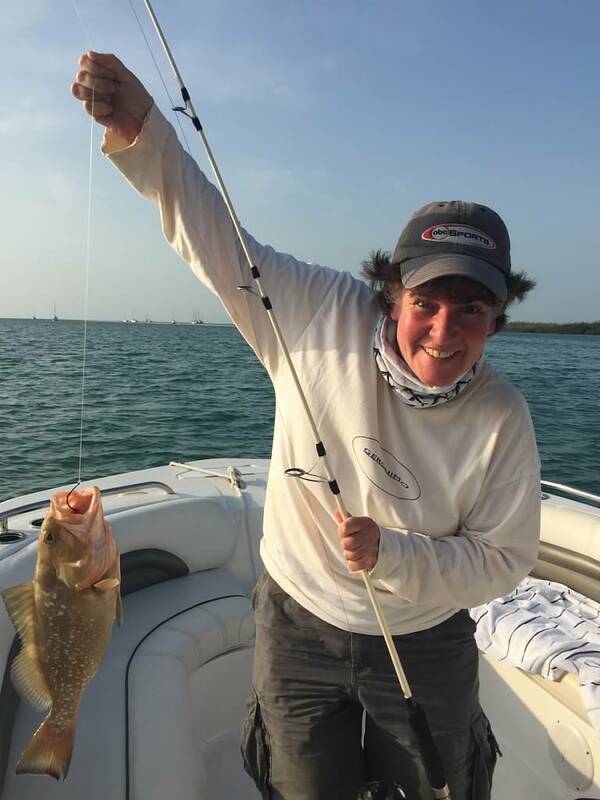 Still a really good fight for a beginner angler in the Florida Keys, especially when you are light tackle fishing in shallow inland waters. 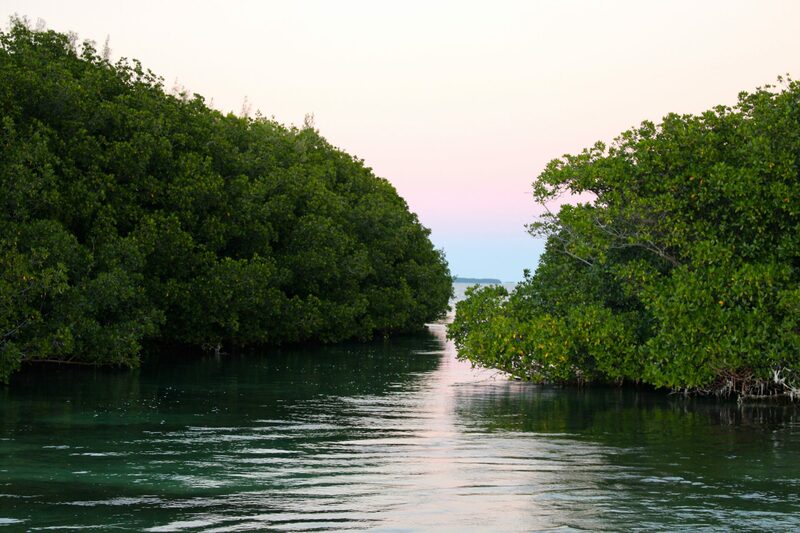 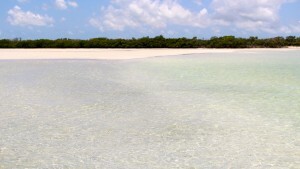 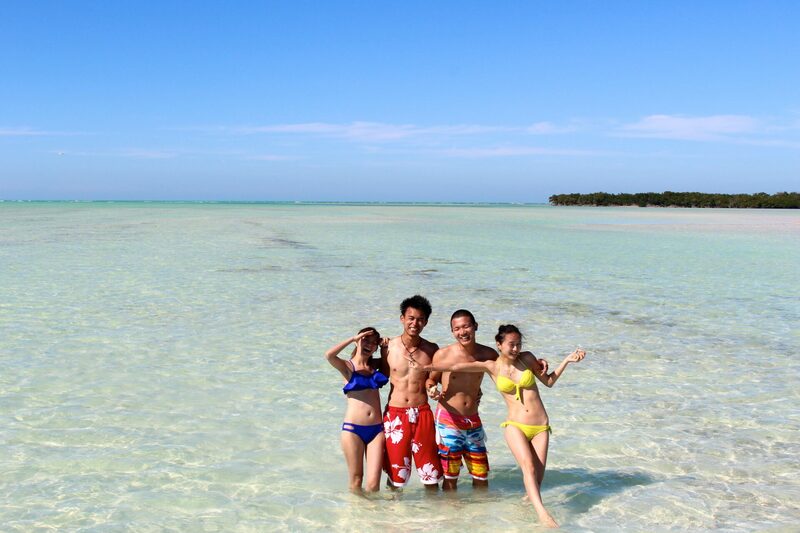 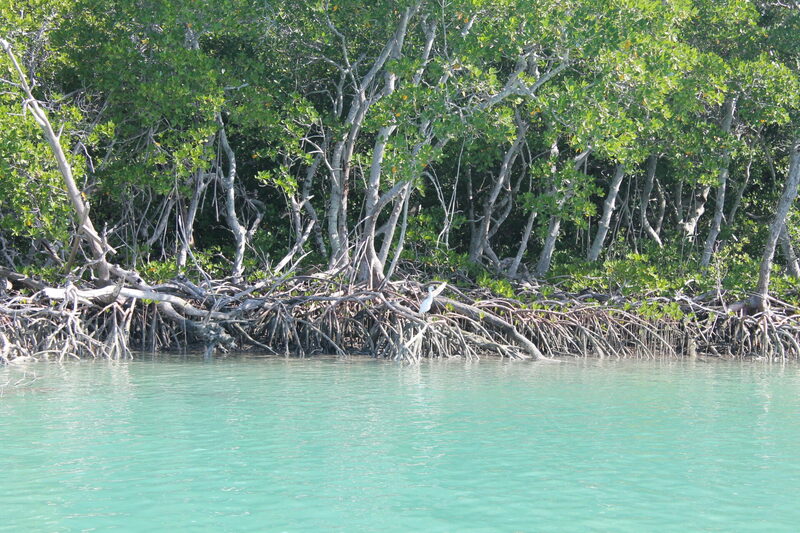 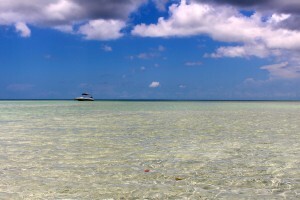 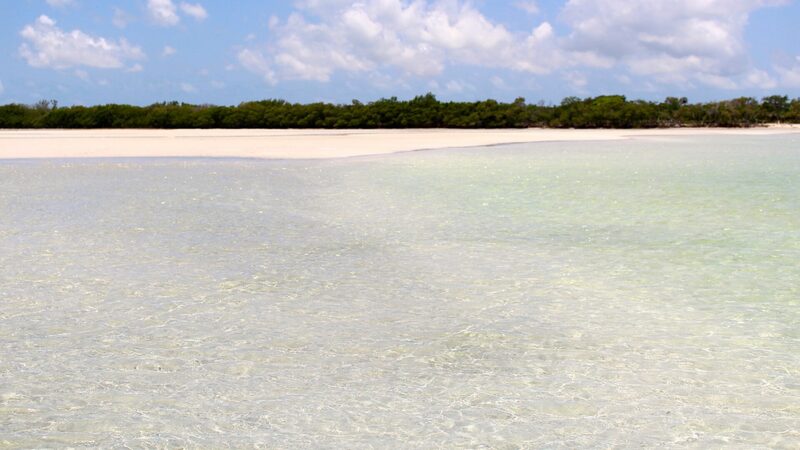 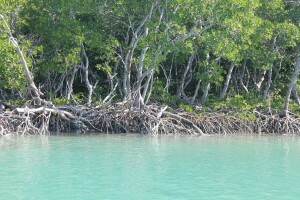 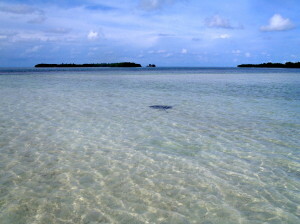 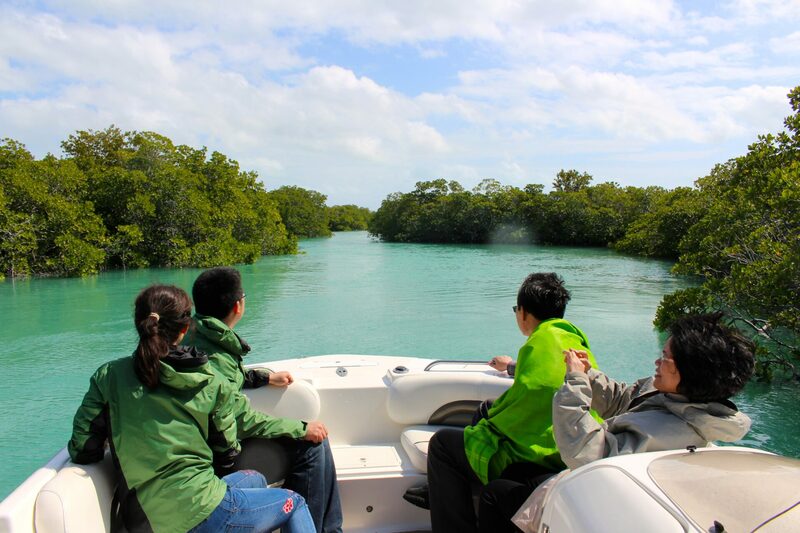 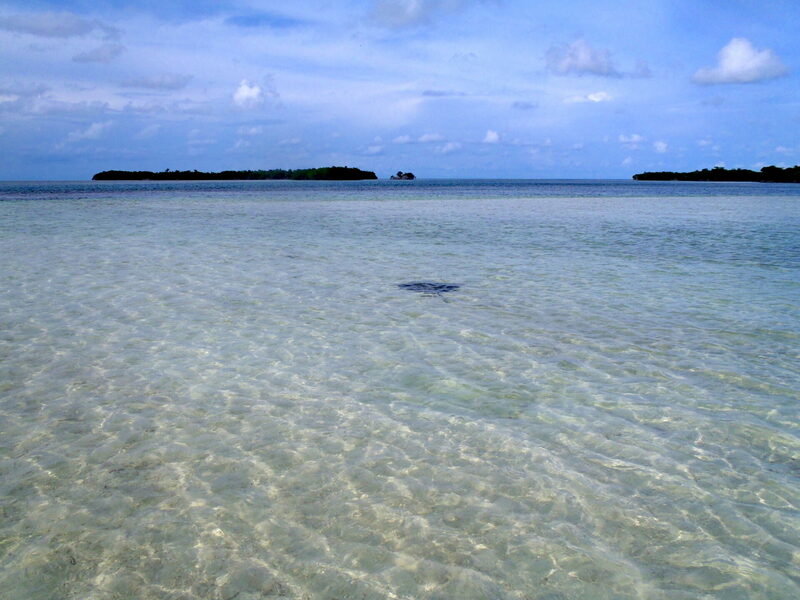 At last we decided to enjoy a white sand beach on a remote mangrove island and relax after a good day fishing . 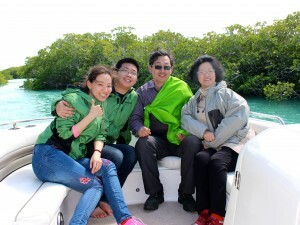 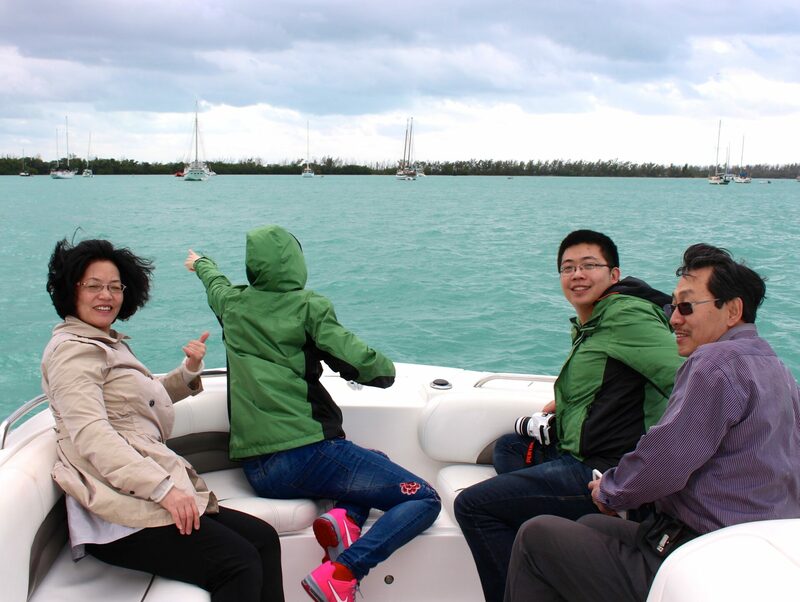 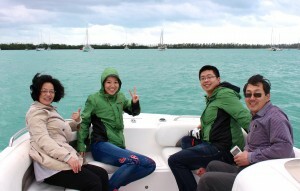 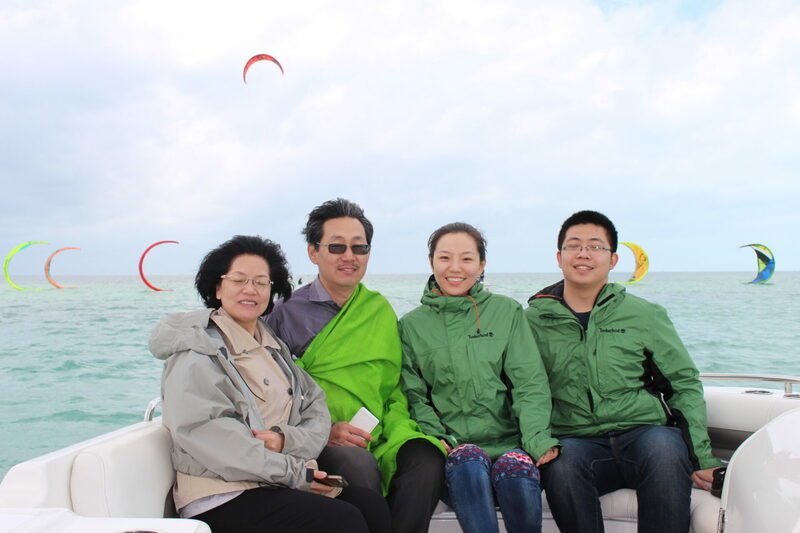 They were happy to fish and really enjoyed the eco-tour. 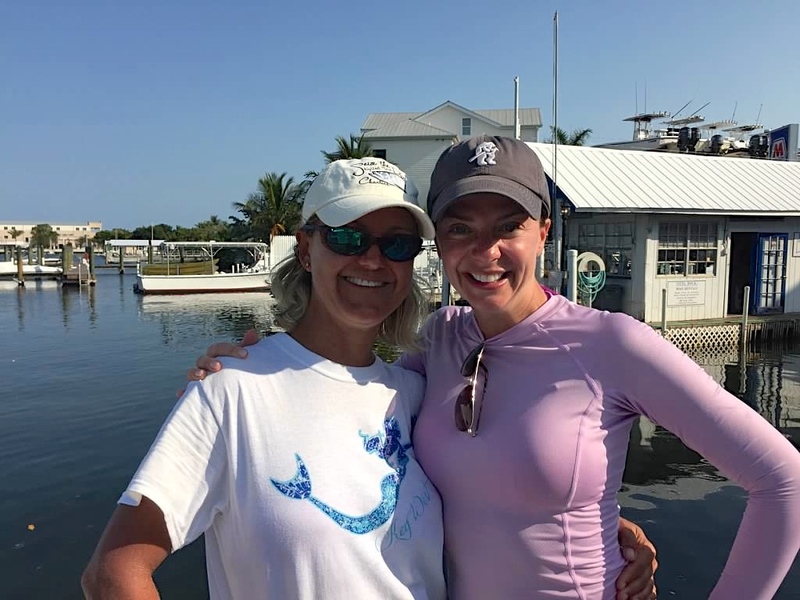 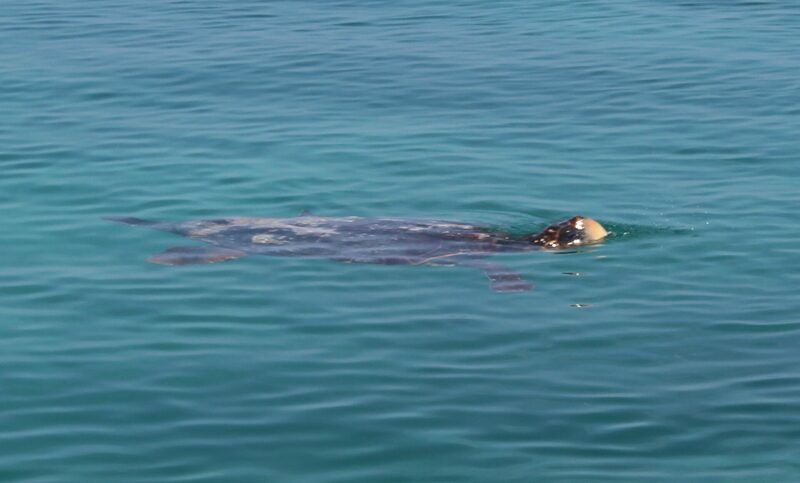 We saw a large Loggerhead turtle, several smaller ones, Stingrays, Sharks, a Spotted Eagle Ray, and some unknown finning fish on the flats. 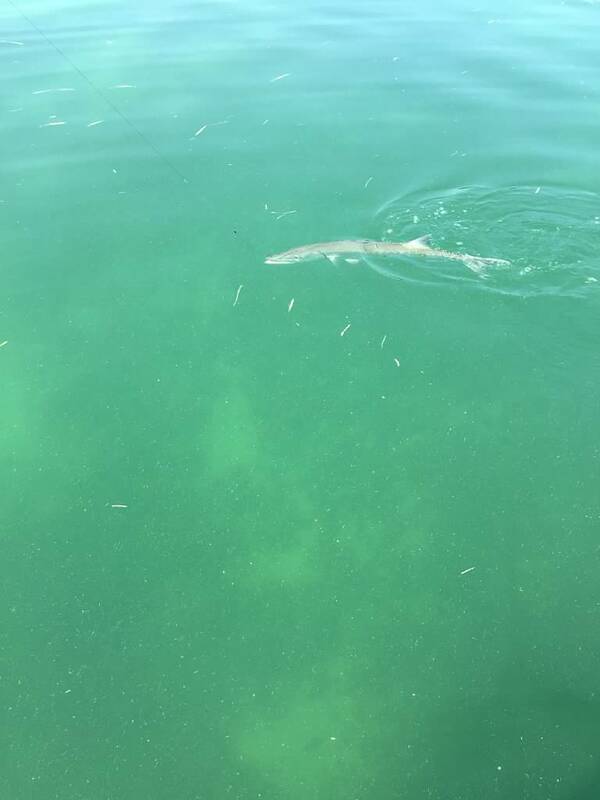 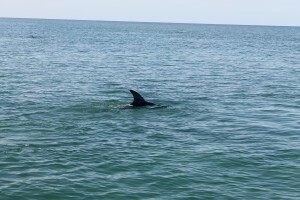 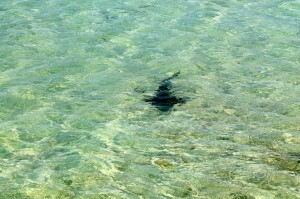 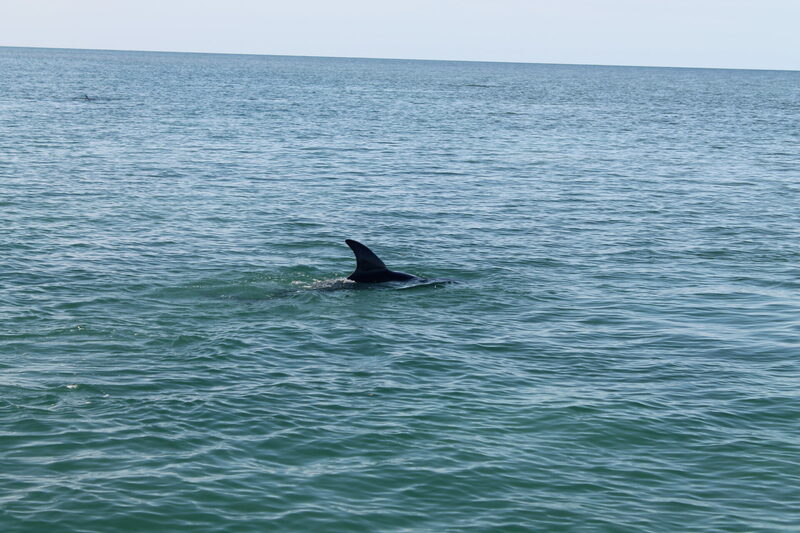 Jury is still out whether it was a Shark, Dolphin, Permit, or Tarpon. Before returning to the dock we did a short Key West tour from the boat in the Key West Harbor. 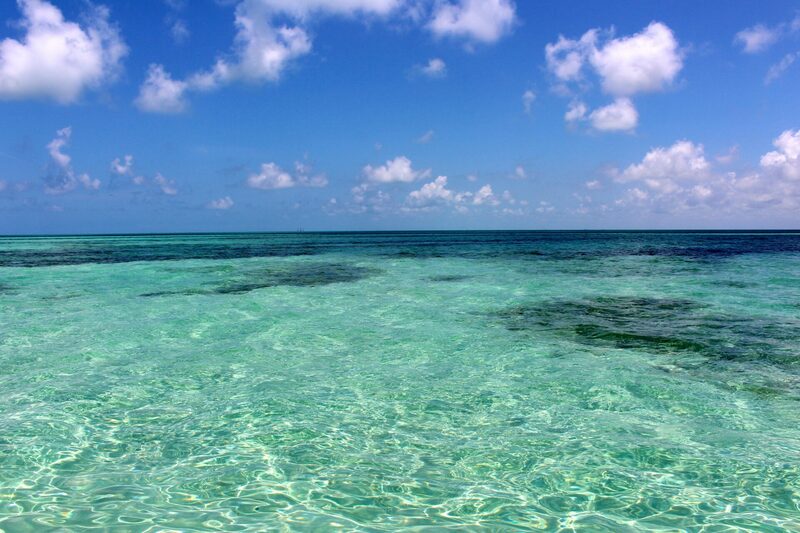 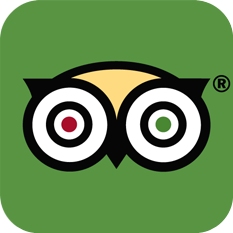 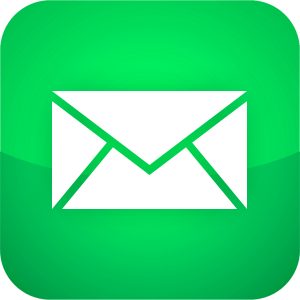 We pointed out different Key West Bars, Restaurants, & Hotels. Great day fishing in Key West! 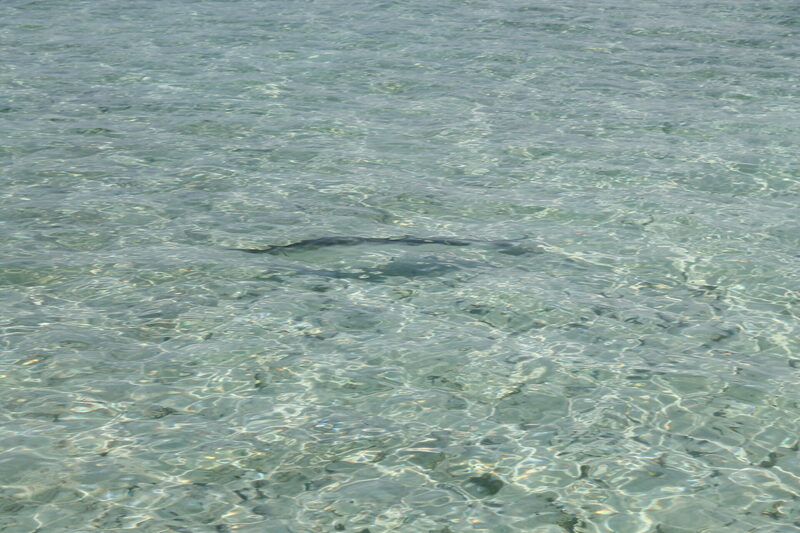 Started the day looking for rolling Tarpon just off Key West. 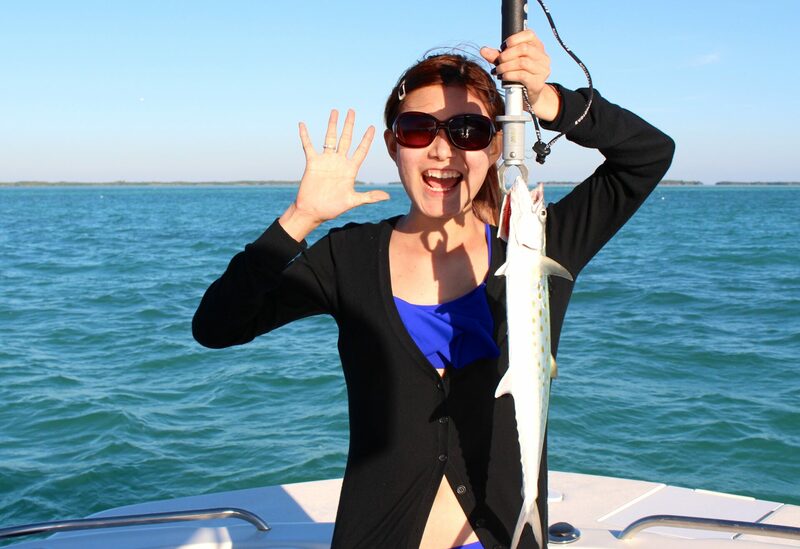 We were successful in that pursuit, but just couldn’t get the Tarpon to eat! So we tried fishing a wreck nearby for Mangrove Snappers. 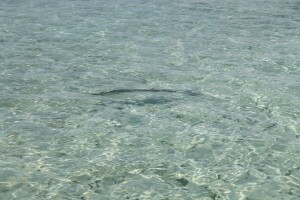 When I dropped the anchor we noticed a large Barracuda near the wreck. 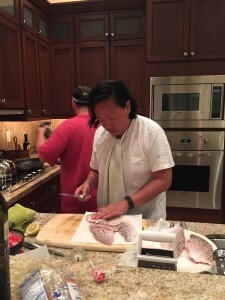 My client, Derrick, casted a few times, but the Barracuda was clearly aware of us being there. 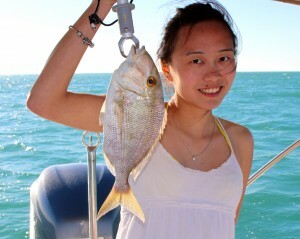 We did catch some grouper & snappers, but only kept a large grey snapper. 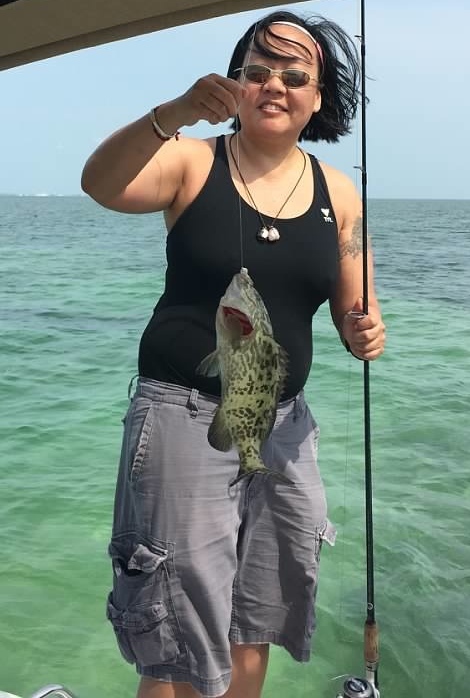 One of the largest I have seen in awhile. We then continued to travel West of Key West in pursuit of Jack Crevals. 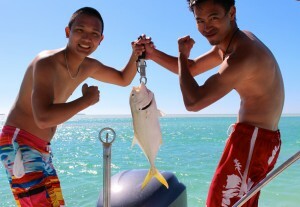 We landed a few Lane Snappers, Mutton Snappers, and a good size Bar Jack who put up a strong fight. 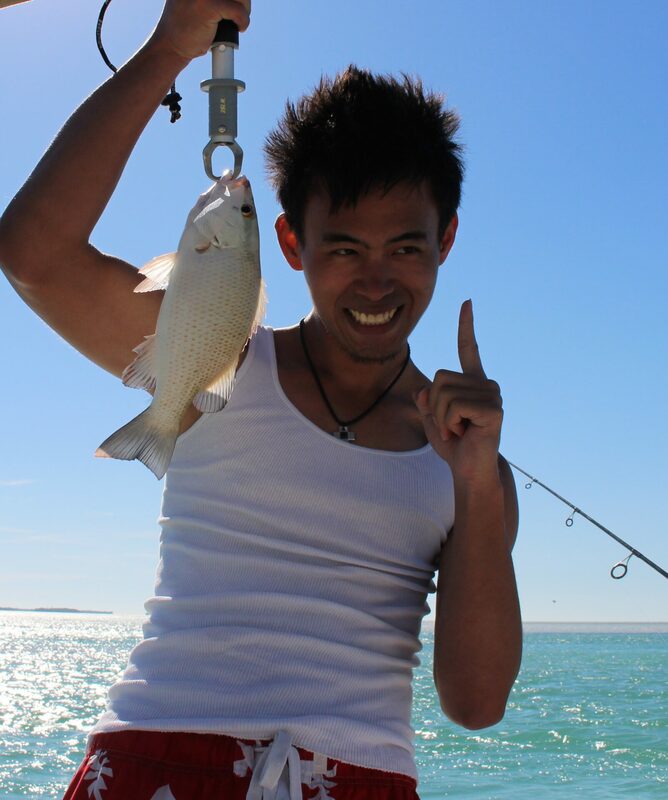 Quite fun and enough to feed their family freshly caught fish that evening. I had the pleasure of enjoying a beautiful day on the water with two couples, one of which I was the officiant for their sand bar wedding ceremony. 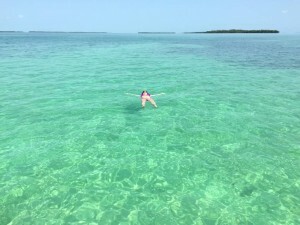 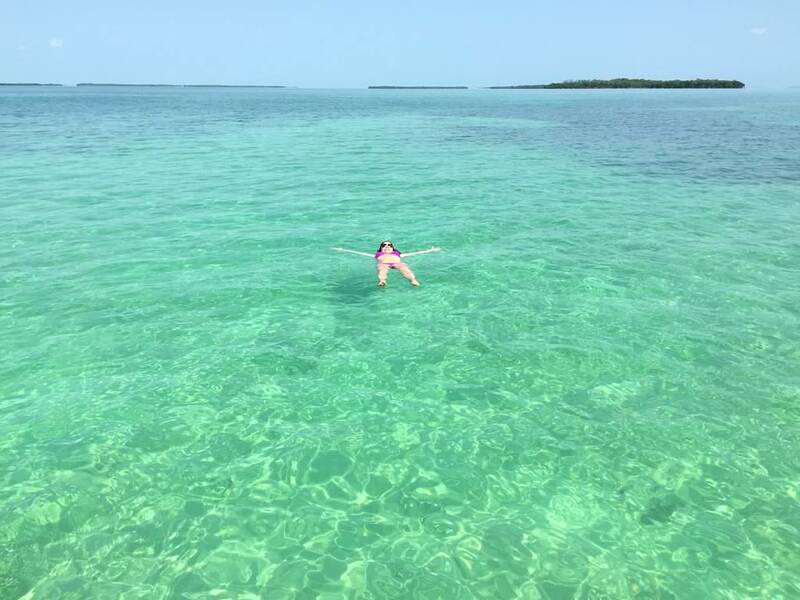 I took them to one of my favorite group of mangrove islands east of Key West and we dropped anchor on a remote white sand bar. Talk about a true Key West wedding, the water was ankle deep and the five of us were in the middle of nowhere surrounded by beautiful water and ospreys, stingrays, herons, and quite a few hermit crabs. After a short, simple, very romantic wedding we enjoyed the secludedness of the island not to far from Key West. After sometime we moved on to do some fishing and having some laughs. 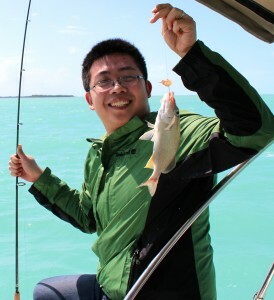 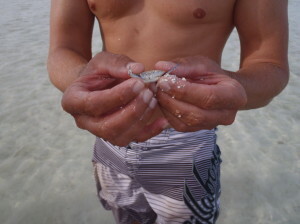 We caught a few mangrove snappers, a bit to small to keep and headed back to Key West. 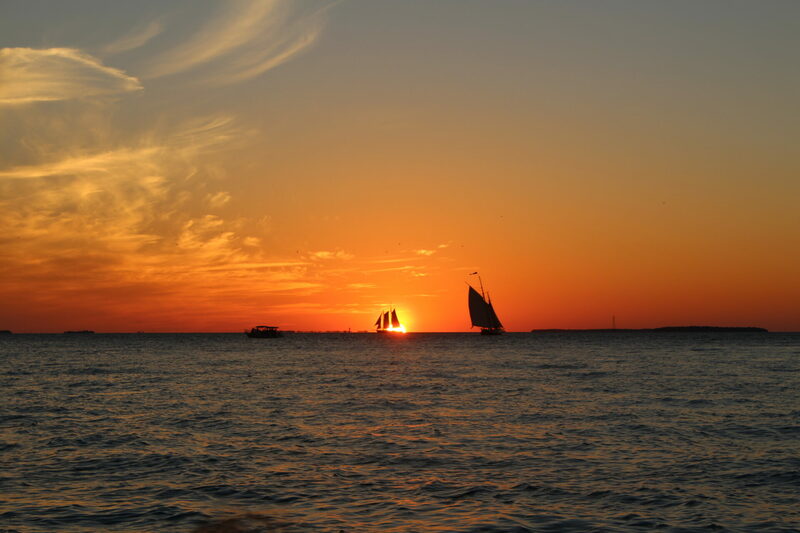 We had the privilege of catching the famous Key West Sunset on the water before reaching the dock. 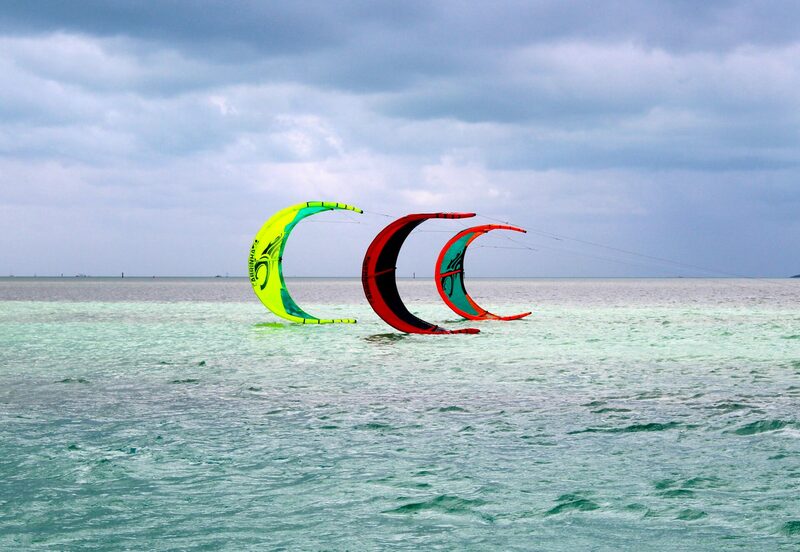 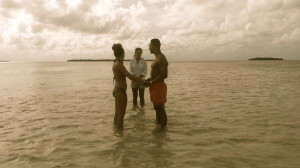 What an amazing way to get married in Key West! Glad to be a part of it, thanks Kara and Wayne.